“Is it capsule hotel that I know?” You may think like this, but yes, it is capsule hotel. First cabin capsule hotels are located all around Japan and you can book through world-famous hotel booking websites such as hotels.com and booking.com. Different from other capsule hotels, first cabin is luxurious capsule hotel which has a little space for table and bed. One night costs from JPY 5,000 to JPY 9,000 depends on which location of hotel you are staying at. Some hotels with higher price will also provide you with breakfast and other food servings. It may sound not really cheap; however, business hotels in Tokyo usually costs more than JPY 10,000-12,000 per night without breakfast. 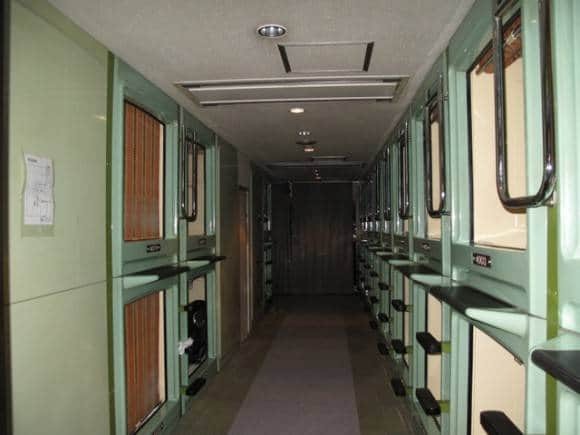 There are total 11 branches of nine hours capsule hotel in Japan. The one in Kanda is woman-only so some of you may feel it is safer and better to stay there. It costs around JPY 6,000-7,000 per night but the price differs by which branch and when you are using. For example, the price will go up if you are using there during peak season such as end of the year or summer break. The facilities are being kept very clean and staff are very helpful, some of them speak English since a lot of foreign tourists use here. In addition, 9 Hour capsule hotels are usually located in the heart of downtown so you will be able to experience the perfect access to subway stations or tour attractions. If you are looking for an extremely cheap place to stay over a night, using hotel Asakusa & Capsule is recommended. This hotel has both normal hotel rooms and capsule rooms. 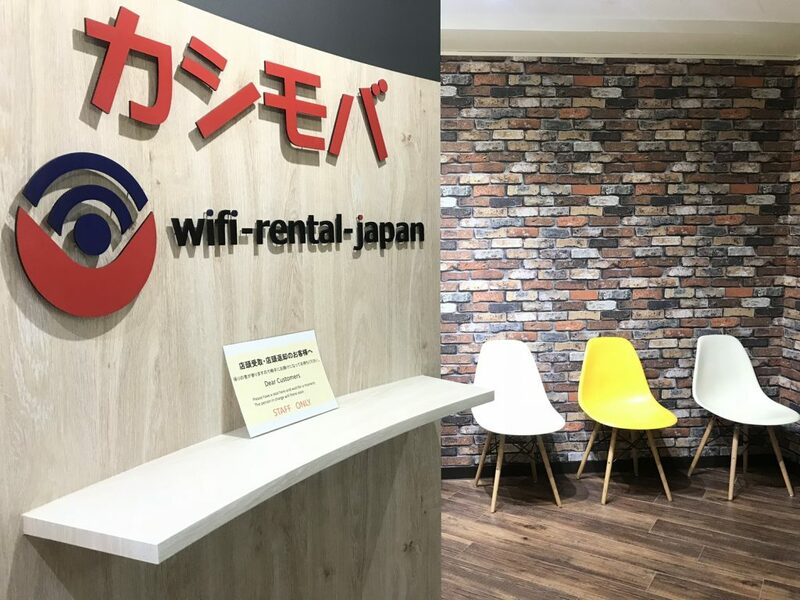 Single room costs from JPY 4,400 and price goes up upon when you are using there. If you are alone and you don’t need single room, you can stay at capsule room and it costs around JPY 2,200. 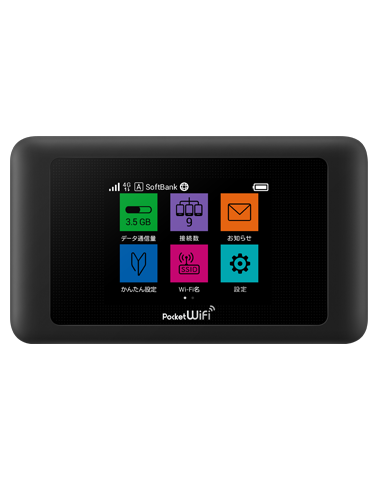 Students can even get discount and the cost starts from JPY 1,700. The public bathroom features Japanese sento and there also is a lounge where you can have a seat and talk with your friends or strangers. One thing you should remember before visiting here is this place is not very modern and new. However, at the same time it means you will be able to try ‘kind of’ traditional Japanese capsule hotels.